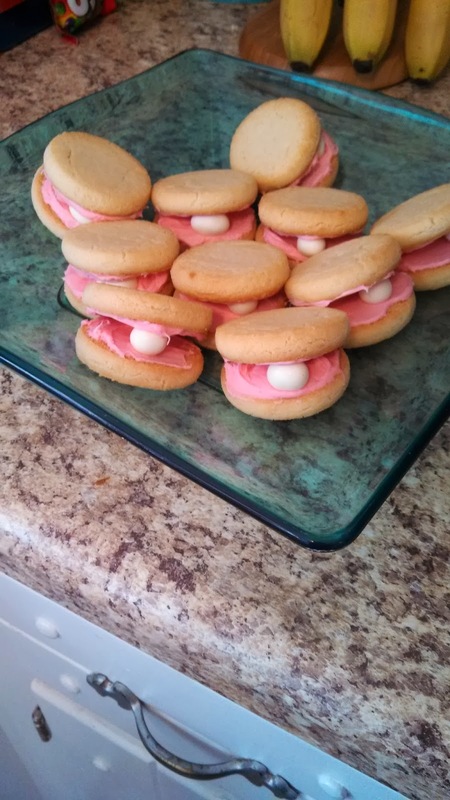 I was selected to host my very first #Disneyside party and if you haven't seen my sneak peak blog post click here. 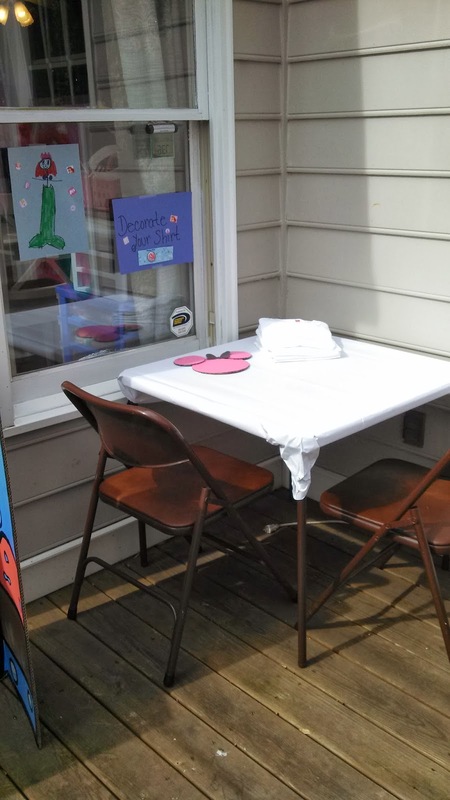 I decided to have a raffle for all of the party guests. Each guest received one raffle ticket and at the end of the party I picked the lucky winners! 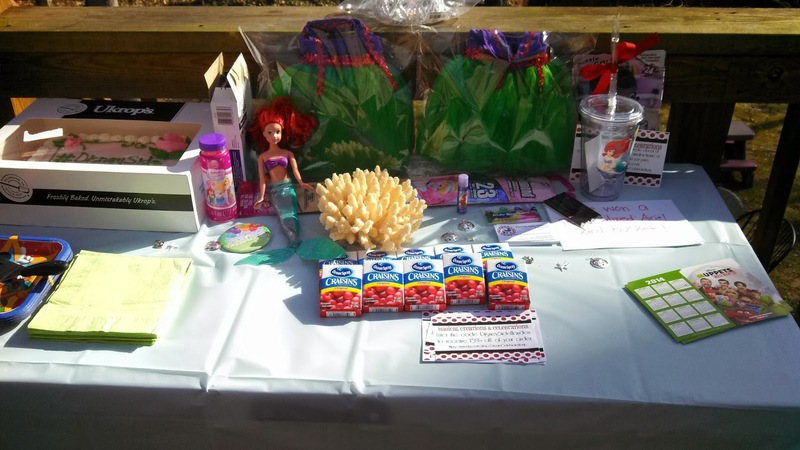 The Raffle prizes include Ariel themed bubbles, a Disney princess kite, handmade tutu tote bags from www.kidsbowtique.com, HP photo printing paper, handmade Ariel tumbler from Wiley Oaks Crafts, personalized vinyl decal from Magical Creations and Celebrations, adorable handmade mermaid thank you notes from Mediterraneo Gifts, and the grand prize is the American Tourister 20" spinner! Good news for readers! Mediterraneo Gifts is offering a special a discount just for my readers with the discount code DWBUDGET expiring 3/23/14. This promotion code when entered at checkout will give 5% off the Etsy shop offering Mediterranean & Personalized stationary and party favors. 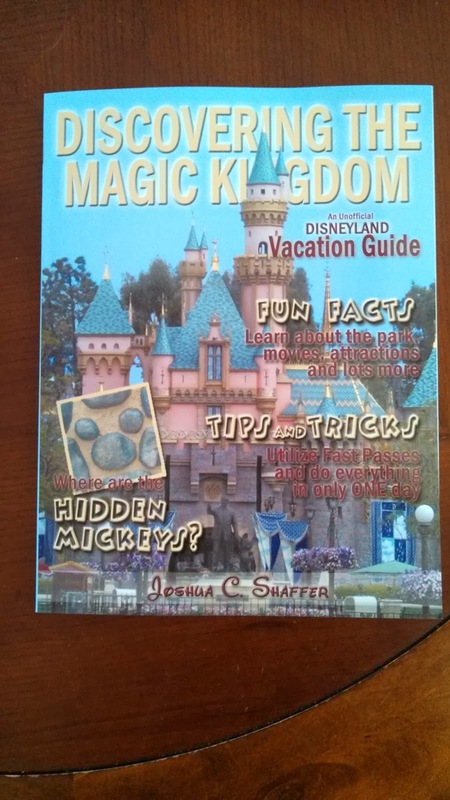 Magical Creations and Celebrations is also offering my readers a special discount of 15% off your order when you enter the code DisneysideHayden. I absolutely love my adorable decal that Donna made for me, check it out here. I want to say a big thank you to American Tourister, HP, Haynes and Ocean Spray for the awesome goodies! And of course, thank you to Disney At Home Celebrations for choosing me to be a #Disneyside host! 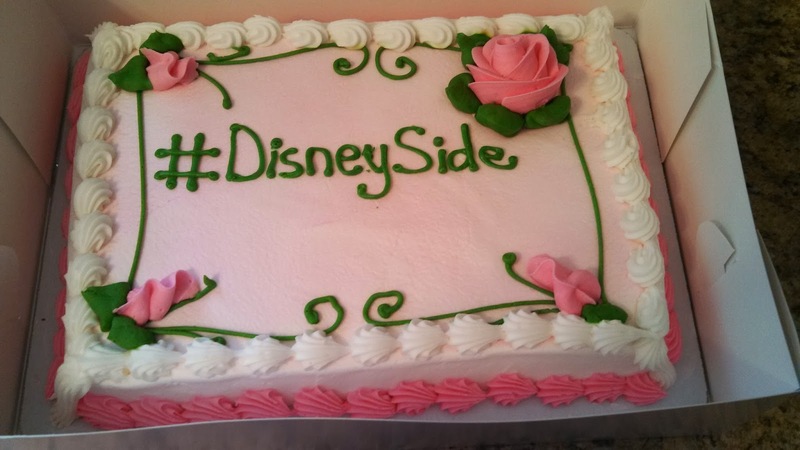 I was selected by Disney At Home Celebrations to host my very first #DisneySide party this year! I am beyond excited to have been selected to be a party host. 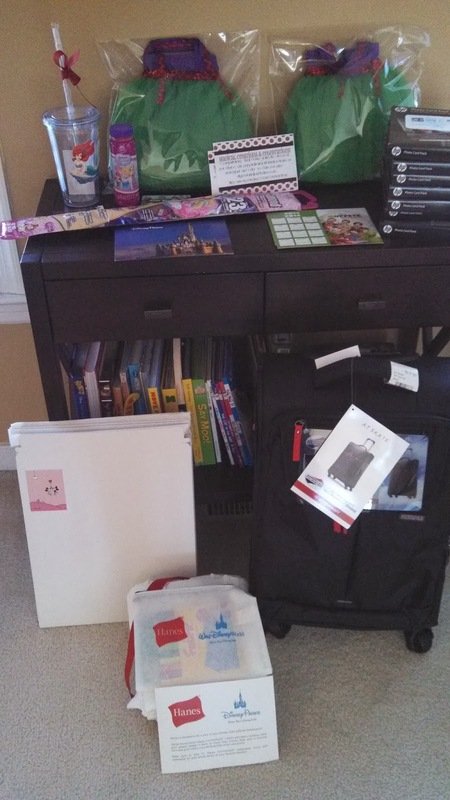 You may remember, I received an awesome package in the mail filled with goodies to host the party including an American Tourister 20" Spinner! 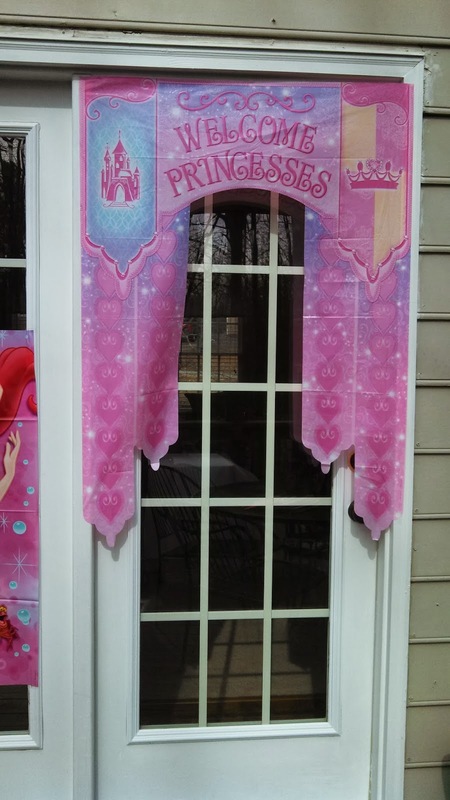 Here is a sneak peak of my #DisneySide party. 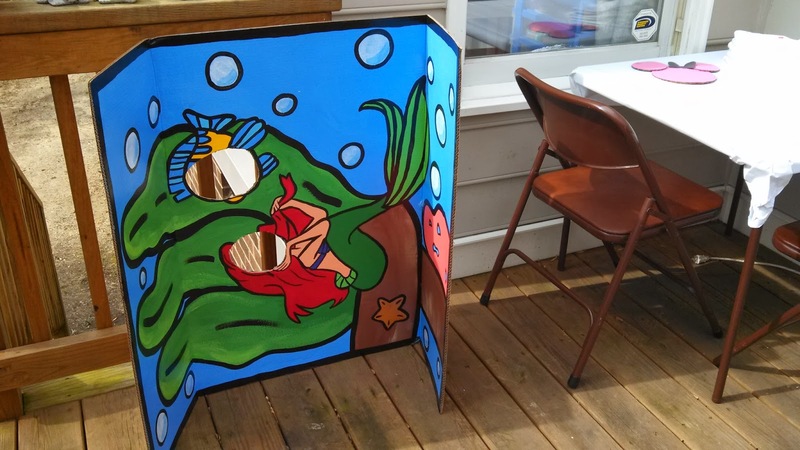 I chose an Under The Sea theme because I love Ariel and my daughters both love The Little Mermaid movie. 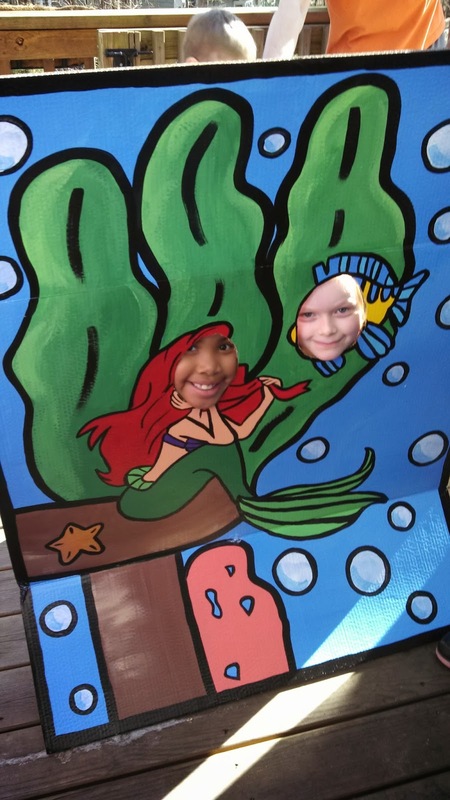 My daughter is 6 years old and invited a few friends to the party and I invited a few friends with children of various ages to the party. 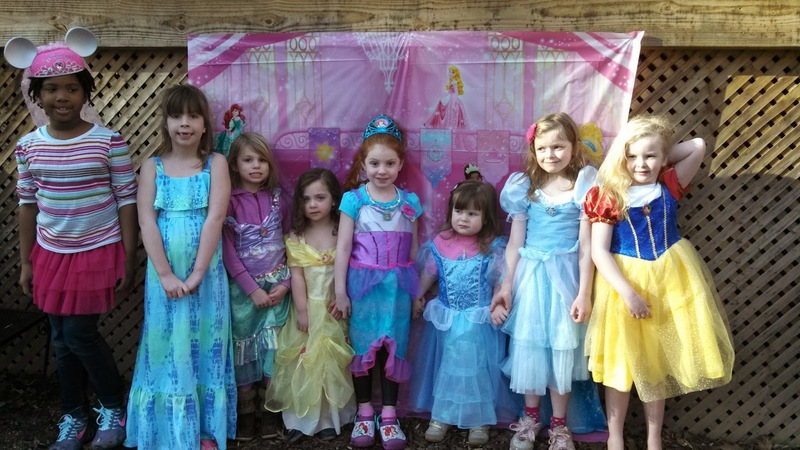 I asked everyone to dress as their favorite princess. 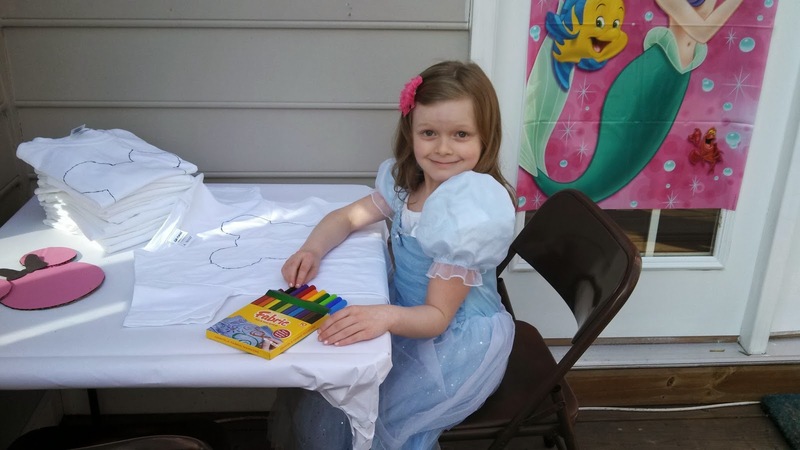 The children are going to decorate the Haynes shirts with fabric markers, create a Princess door knob holder, play Disney Trivia games and snack on yummy cake! Purchased these foam stickers at Hobby Lobby and the kids will be making their own door knob holder. 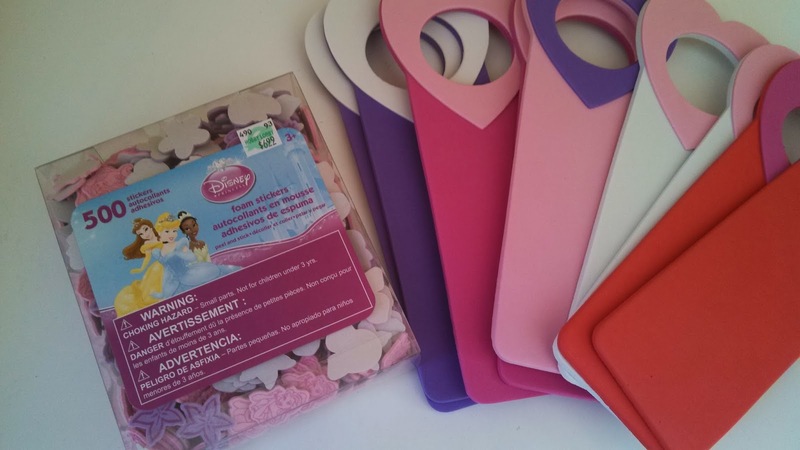 Are you a Sofia The First fan? If so then you will want to check out this awesome cd. 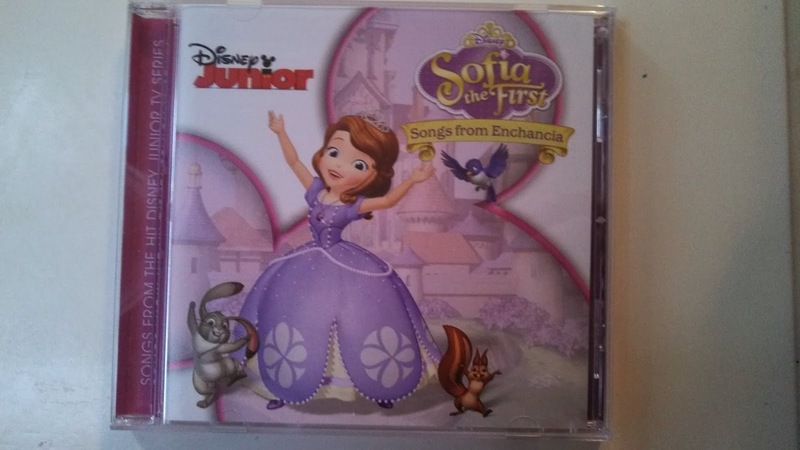 I was lucky enough to receive the brand new Sofia The First cd and I absolutely love it! My 6 year old daughter has been listening to the cd non stop! Click here to hear a sample song from the cd. One of my favorite songs on the cd is "Bigger is Better" it is such a catchy song and I find myself singing it even when my kids are away! If you are a Little Mermaid fan then you will be happily surprised to find the new Ariel and Sofia song "The Love We Share" is on the cd! You may remember this song from the Disney Junior special tv show movie "The Floating Palace". To download the songs from the cd visit ITunes. This is such a fun cd complete with 14 songs and a bonus track "Be Who You Wanna Be" Jake and Sofia. The cd also has a bonus karaoke set of four songs that your little princess or prince will love singing along to! 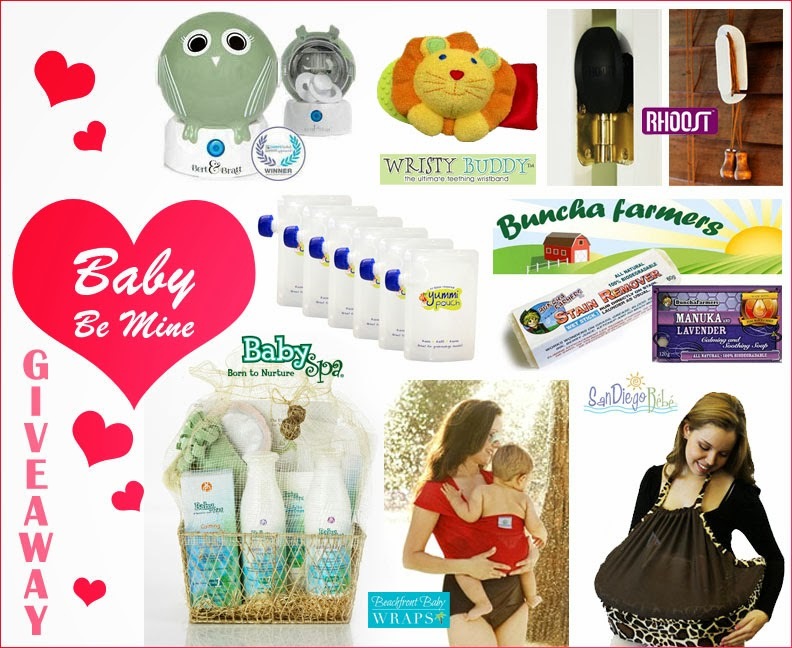 San Diego Bebe® is a deluxe line of nursing pillows for singletons and twins made with virgin eco-fiber. 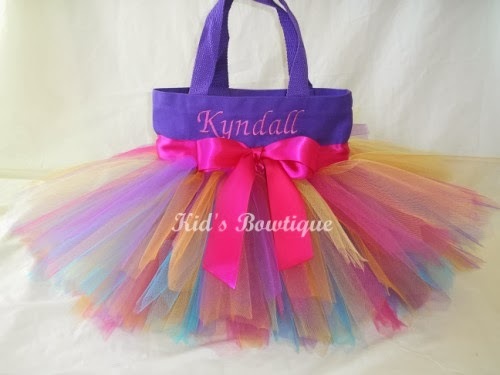 Eco-friendly, hypo-allergenic, non-toxic and foam-free, we never use fire-retardant chemicals or toxic glues. We pride ourselves in manufacturing the healthiest choice nursing pillows on the market today. Our pillow line is LOADED with features and benefits, including a cool built-in Privacy Cover™ for discreet nursing in public. For more information visit doubleblessings.com. Contains organic enthnobotanicals Songa™, Kendi Oil, and Patented Swiss Moisturizer EG28 to soothe, hydrate, and comfort tender baby skin. My favorite Disney couple is Ariel and Prince Eric. It only makes sense since my favorite Disney movie of all time (ever since I was a little girl) is The Little Mermaid. I have always loved Ariel and meeting her at Disney World was something I looked forward to for years. I've had a fascination with mermaids ever since watching The Little Mermaid. Something about a mermaid turning into a princess and meeting Prince Eric just seem so magical. 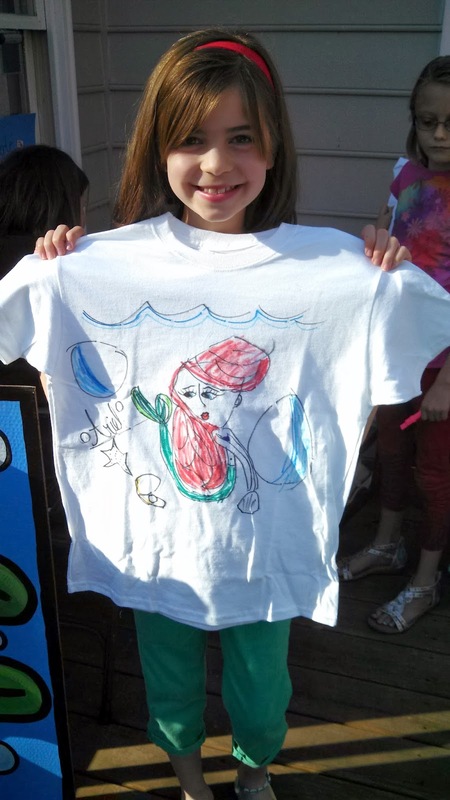 My children could not wait to meet Ariel at the Magic Kingdom at the new Ariel meet n greet in Fantasyland. This was the highlight of my children's day. Well, probably week! Did you know Ariel married Prince Eric when she was just 16 years old? Prince Eric was 18 years old when he met Ariel. Did you know Christopher Daniel Barns aka Greg Brady from the Brady Bunch Movie did the voice of Prince Eric in the movie The Little Mermaid? Did you know Prince Eric is the only Disney Prince who does not sing during the movie?